This is A-State Connections on KASU. I’m Johnathan Reaves. 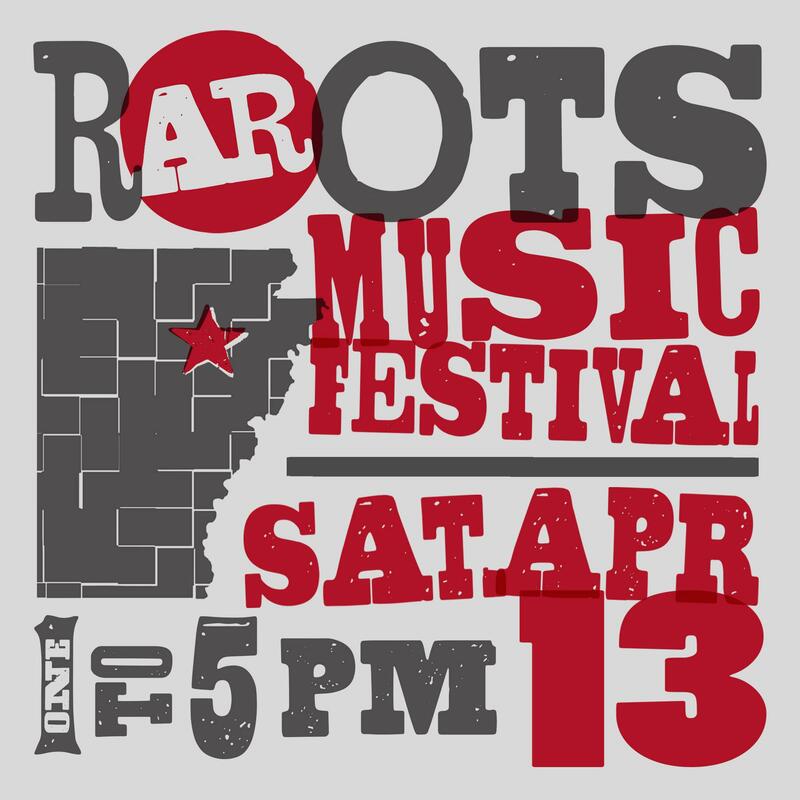 At 1 p.m. on Saturday, April 13th, the Arkansas Roots Music Festival takes place as the wrap up event to this week’s Delta Symposium. Due to inclement weather, the Arkansas Roots Music Festival will be moved indoors to the Fowler Center on the campus of Arkansas State University. Telling us more about the Arkansas Roots Music Festival is KASU Station Manager Mark Smith. Click on the Listen button for the entire interview. The Arkansas Roots Music Festival is put together by KASU, the Department of English, Philosophy and World Languages at Arkansas State University and the West End Neighborhood Association. It starts at 1 p.m. on Saturday, April 13th and it is free. Arkansas Roots caps and shirts will be on sale. It is being held at the Fowler Center at the Arkansas State University campus.